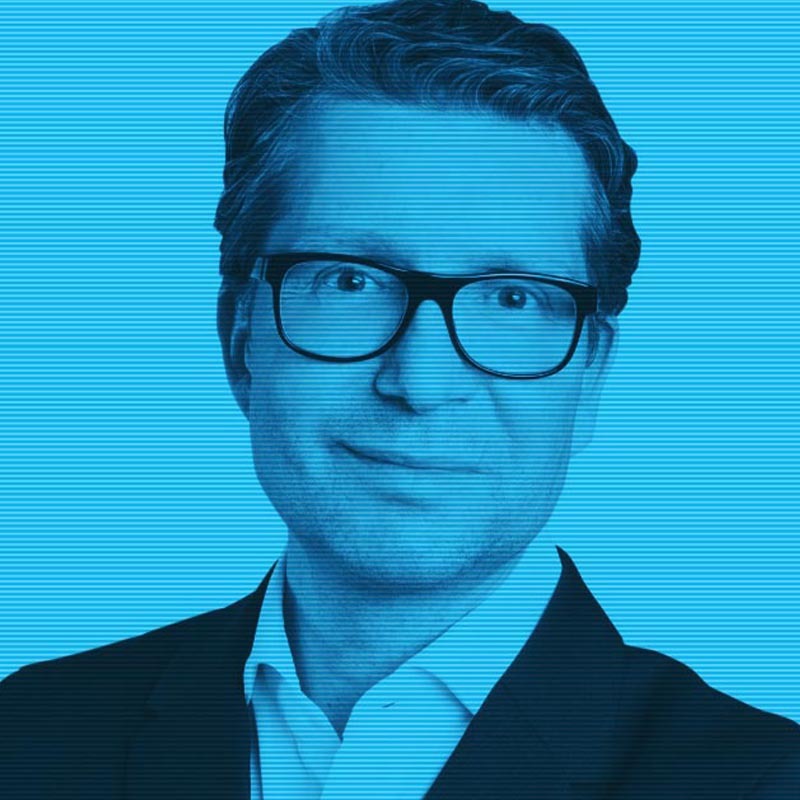 When Marco Abele, former Chief Digital Officer of Credit Suisse, tapped Vivaldi to help with his latest wealth-solutions endeavor, we were excited to once again partner with the digital innovator. Throughout our previous collaboration –rebuilding the internal branding at Credit Suisse – we affirmed our shared drivers of being both purpose-driven and customer-first, values that would be crucial to the success of this new venture with the growing need for platform businesses. 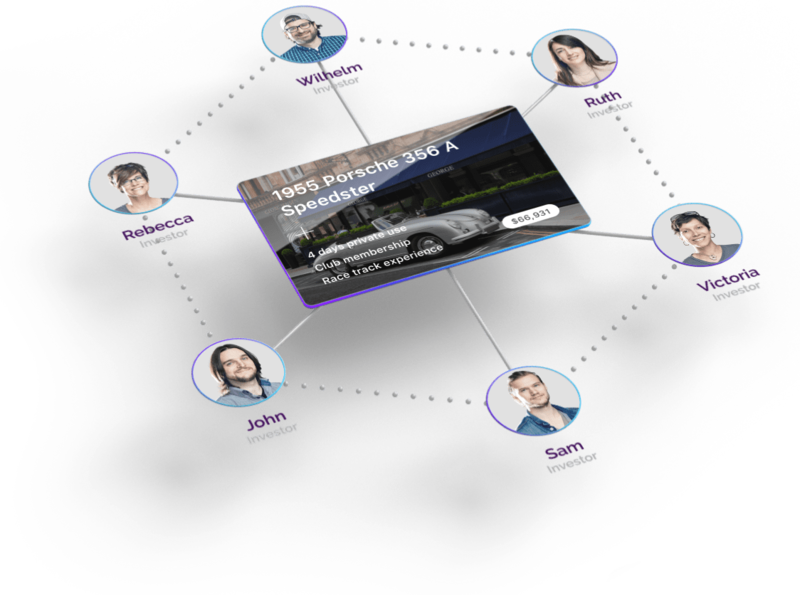 Utilizing the growing potential of blockchain technology, Abele’s ambition was to democratize access to luxury assets for mass affluent people. From the start, it was essential to build the foundation of the business around a brand that was emotionally compelling in order to powerfully connect with its customers. Vivaldi played an active role in the business’s evolution from Day 1, supporting the launch of the transformative product and ensuring it was driven by the brand values we created together. At the onset of the project, naming became essential in preparation for the product launch. Together, we landed on TEND to represent the brand and its values of deep connection, personal growth, and ongoing care. What initially started as a sophisticated wealth management app for merging financial accounts and gaining access to wealth related experiences slowly evolved, through numerous brainstorming sessions, into a blockchain-based experiential investment platform. TEND provides a re-focused perspective on wealth where experience and community—not financial performance—form the main focus. It solves for a radically changing consumer world of aspiration, positive consumption, experience-seeking, sharing economy and an asset-light lifestyle. Many people today are finding that there is more value in experience than ownership and that it is about access to fine things, not just possession of them. At the same time, conventional investments have become uninteresting for the modern generation. That makes meaningful, special assets increasingly desirable and hence valuable. TEND was born out of the opportunities presented by these two trends. Addressing TEND’s international team setup and underlying technology, we employed a truly decentralized, agile and iterative project approach that allowed us to become deeply familiarized with the mass affluent target customer, the market context, and the lofty brand ambition. Based on several workshops and in-depth client interviews, which not only uncovered the customers’ needs from and tensions with financial services but also their intimate definitions of wealth, we established multiple positioning routes that would solve for the most relevant unmet consumer desires. 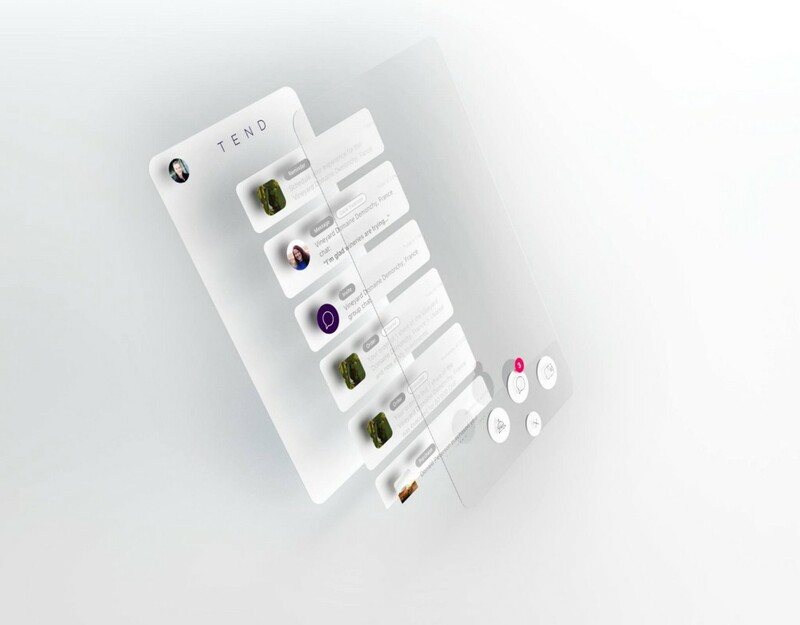 Through a series of co-creation focus groups with TEND’s international pilot customers coming from a broad range of industry backgrounds, we uncovered TEND’s unique brand positioning – “The Joy of Wealth.” As the date for TEND’s Token Sale was quickly approaching, the Vivaldi team began translating the brand strategy into more tangible brand expressions and experience elements, including visual and verbal executions. The stage to revolutionize the world of wealth experiences was set. Agile, co-created, cosmopolitan, inspiring and human-centered: on this project, those were not simply buzzwords, but what we truly lived up to and delivered. As a proud strategic partner, Vivaldi looks forward to successfully bringing TEND to market this year. With a clearly defined path forward, including concrete projects on brand-building and customer acquisition, we continue to collaborate on TEND’s vision to reach 100 million people and offer them what they seek and deserve: the ability to truly experience and enjoy their wealth – making them emotionally and intellectually rich. Visit TEND's website for a look at an investment world that is driven by passion, purpose, and meaning.